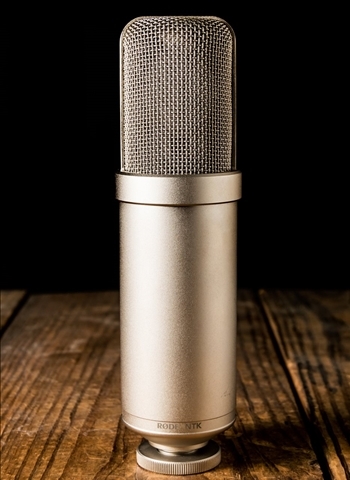 Like it’s bigger brother the K2, the RODE NTK is a premium valve condenser microphone designed to provide incredible detail and warmth in the studio. Its cardioid polar pattern is perfect for most single instrument recording scenarios. The RODE NTK microphone is designed and made in Australia, and covered by RODE Microphones' industry leading 10 year warranty.